Which eCommerce Software Should You Opt For? There are various options when it comes to creating an eCommerce store. 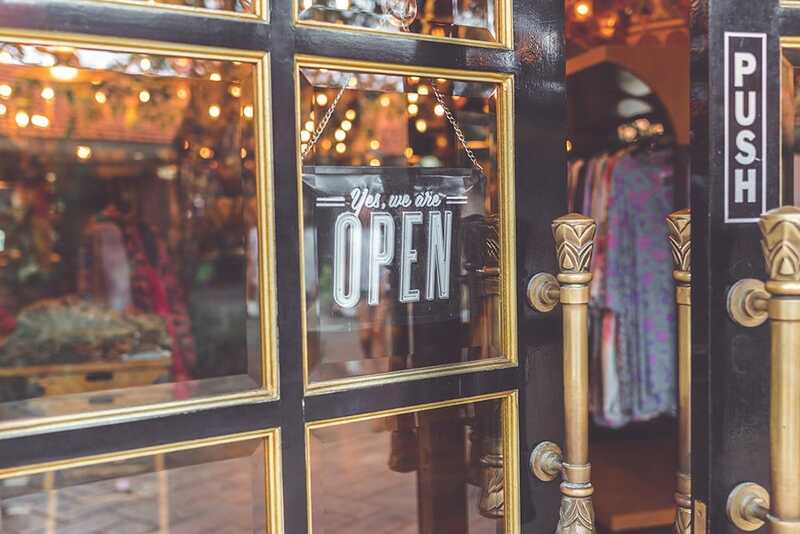 You can make use of dedicated and fully managed solutions, or choose an eCommerce software that is tailored to suit the needs of online shops. 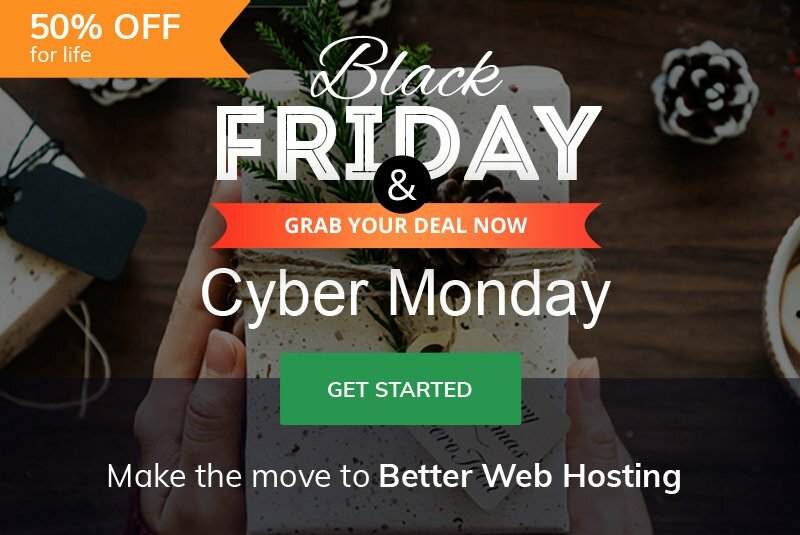 Black Friday, Cyber Monday, and Christmas week web hosting deals! Up to 50% off for Life! Updated to include December 19-26th, 2018. Welcome to Black Friday and Cyber Monday 2018! Starting on Friday November 23rd, 2018 we will be offering a 50% recurring discount for life on web hosting & reseller web hosting plans as well as a 20% recurring discount for life on fully managed VPS hosting plans. You can use the promotional coupon codes listed below at checkout. Web Hosting: Sign Up for 50% Off for Life! Reseller Hosting: Sign Up for 50% Off for Life! Managed VPS: Sign Up for 20% Off for Life! Still have questions? Reach out to Us and we can help you decide. Existing Customers: For existing customers, we will be providing a 50% upgrade discount on the difference in price between your existing plan and the upgrade plan. To request an upgrade with the discount, please open a ticket with our sales department noting the Black Friday promotion on this page. Note: plan upgrades are considered between web hosting & reseller web hosting plans. Upgrading to a VPS would carry the VPS discount of 20% difference. Restrictions: Black Friday promotional discounts are valid on new customer & hosting accounts only. Not valid with any other promotion and cannot be used to cancel an existing service. Promotions are limited time only. Excluded from affiliate referrals. What Should You Look For in eCommerce Web Hosting? Most web hosting providers are upfront about things such as disk space and bandwidth. However, not all tend to share details about memory allocations. What exactly is memory allocation in web hosting and how does it become really vital for an eCommerce hosting plan? Memory allocation, as the name suggests, refers to the amount of memory that is allocated to your specific hosting account. Naturally, for eCommerce websites, having an ample amount of memory becomes especially important. 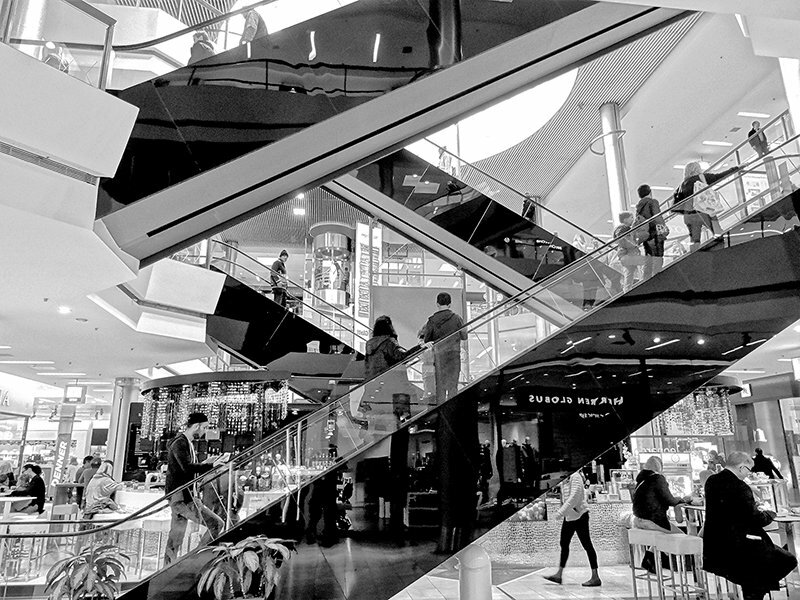 Unlike blogging sites where most users just tend to read or comment, an eCommerce store can have users comparing and browsing multiple products. This means more and more calls can be made to the database and higher amount of memory or RAM can be consumed. Thus, it is crucial for you to ensure that your eCommerce hosting plan comes with sufficient level of memory allocations — most unlimited web hosting providers tend to provide only a limited and lesser amount of memory on shared hosting plans. Does your web hosting provider have a backup policy? Also, what about restoring from such backups? Can you do it in one click or will your hosting provider do it for you? Things can go wrong at any step. Running an eCommerce store means you should always keep regular backups of your data. There is hardly anything worse than losing business because of a faulty hard drive or server failure. Keeping multiple copies of your data can ensure such problems are fixed in good time. With that said, it is always a good policy if your web host maintains backups of your data on a remote location. You should consider opting for a web hosting provider that supports services such as JetBackup — this can help you restore your content within minutes should something ever go wrong. In terms of security, your web hosting provider should always run the latest versions of tools such as cPanel/WHM as well as any other server-side scripts that might be installed. Outdated versions can pose a security threat for both your site as well as your users’ data. When speaking purely in terms of requirements, your eCommerce store does not really need an SSL certificate if it is not accepting or storing user data. For example, if you are selling digital goods and sending your users to PayPal to complete the payment, you do not need an SSL as you are not handling payments yourself. However, not having an SSL certificate for your website is a risk that you should not take. Google nowadays considers SSL as a ranking factor, and most users do not trust websites that do not have an SSL active, especially if the said site is an eCommerce store. Obviously, it is a wise investment to install an SSL certificate on your site. Let’s Encrypt SSL’s can work for basic eCommerce stores, and your web hosting provider should offer that without any additional cost. However, you can also opt to buy separate SSL certificates that come with greater and enhanced validation as well as longer duration of validity. It is a good idea to talk to your web hosting provider about the type of SSL certificate that you might require. A good web host will always be able to answer such questions and also guide you in the right direction. You will need to take extra measures to ensure your eCommerce store runs fast and is not sluggish or slow. Having caching plugins (if running WordPress or a similar CMS) as well as database optimization measures at hand can be a good strategy to follow. But what about your web host? For the most part, every decent eCommerce hosting plan should be backed by some level of server-side caching solution. This can help in providing a performance boost for your website. And what about the storage disks? The debate has long been ongoing about SSD vs HDD, and there is no clear winner in this regard. Going by the textbook definition, SSDs are always faster than HDDs, but there are various other considerations too. For instance, an SSD hosting plan provided with poor memory will fare worse than an HDD hosting plan with better memory allocations. As such, make sure you consider all the aspects as mentioned above, but with all other things being constant, SSDs are faster than HDDs. This is especially useful for database-driven applications, such as WordPress (WooCommerce) or OpenCart, etc. This brings us to the end of the article about things that you should look for when selecting an eCommerce hosting plan. Running an eCommerce site requires quite a lot of work. 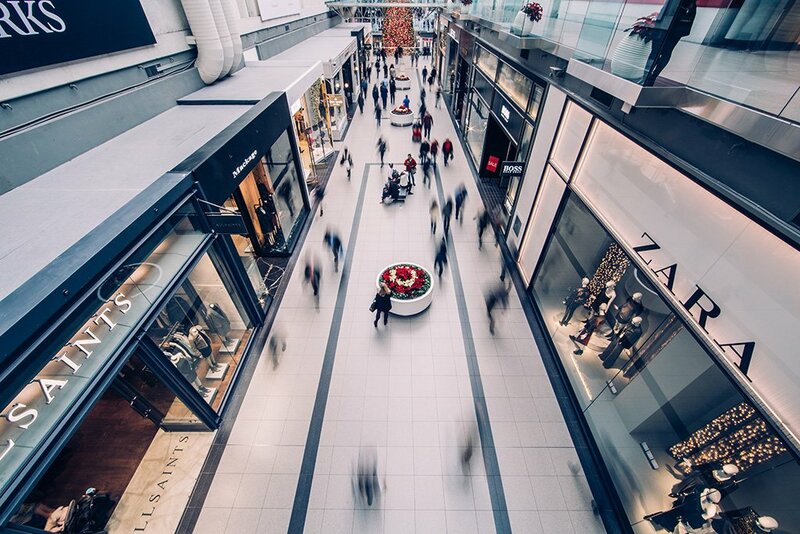 In the coming weeks, we will provide more details about how to effectively run an eCommerce store and keep it well-optimized for your visitors. Stay tuned!